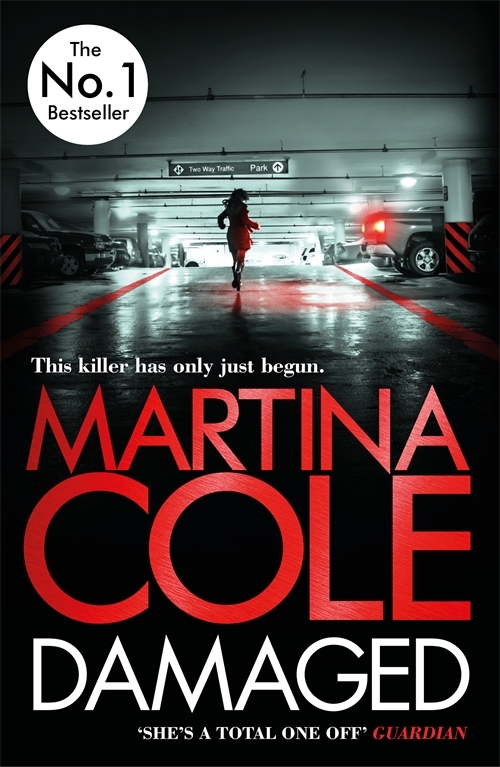 We are delighted to work with one of the charities of which Martina is a patron – The Young Women’s Trust – to start a bookclub. Young women who the charity supports will read and review books from across Martina’s 25 years of publishing. 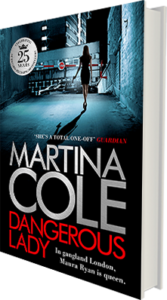 Starting with her very first book, DANGEROUS LADY, with the most recent, BETRAYAL to follow. 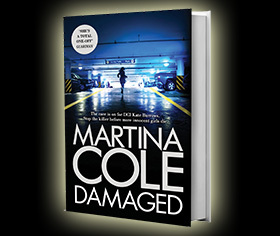 Read their reviews and catch up on the books if you have missed them. Young Women’s Trust is the only charity dedicated to supporting and representing disadvantaged young women who are unemployed or trapped in low paid work. Too many young women across the country are living in poverty, struggling to afford basic things like food, clothes and housing, because they are unemployed or paid below the minimum wage. These young women are left feeling isolated and anxious about their future. Young Women’s Trust provides practical services to young women to help them build their confidence and find work. They provide employment coaching sessions and personalised feedback on CVs and job applications. They also work with companies and the government to make the workplace more accessible for all young women. Read the review of Dangerous Lady, by Laura Davies, Young Women’s Trust Advisory Panel member, here. 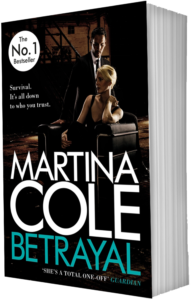 Read the review of Martina Cole’s Betrayal by Jennifer Allerton, Young Women’s Trust, here.